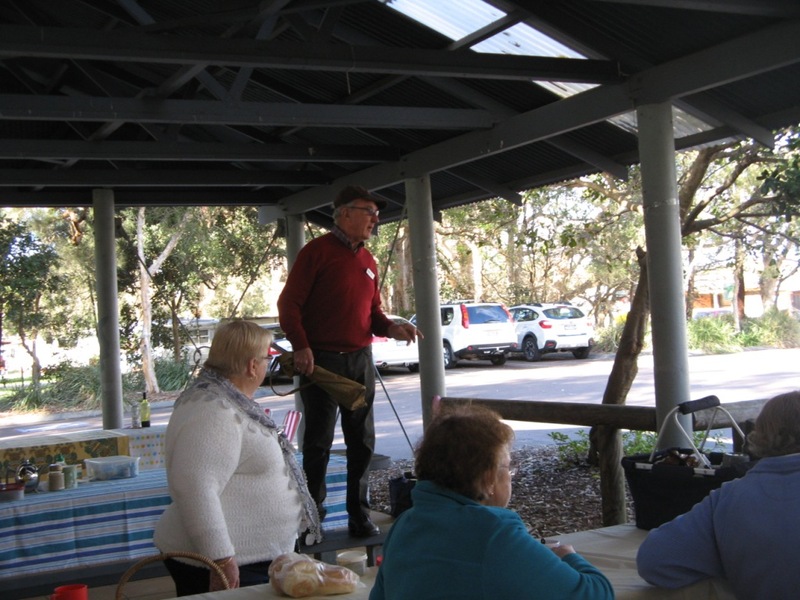 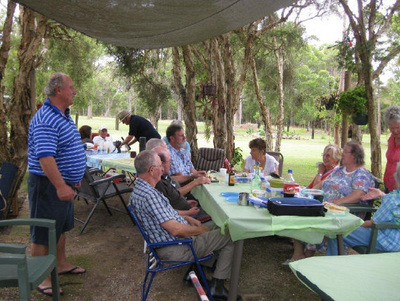 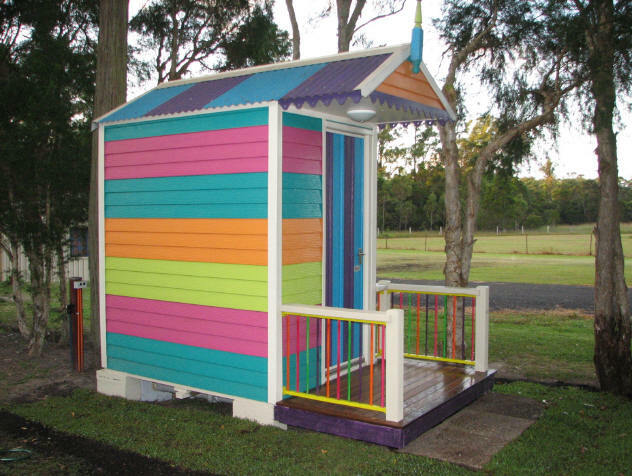 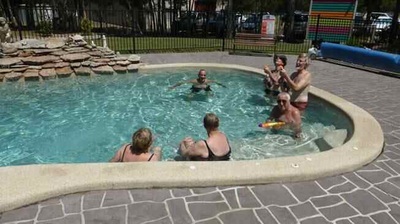 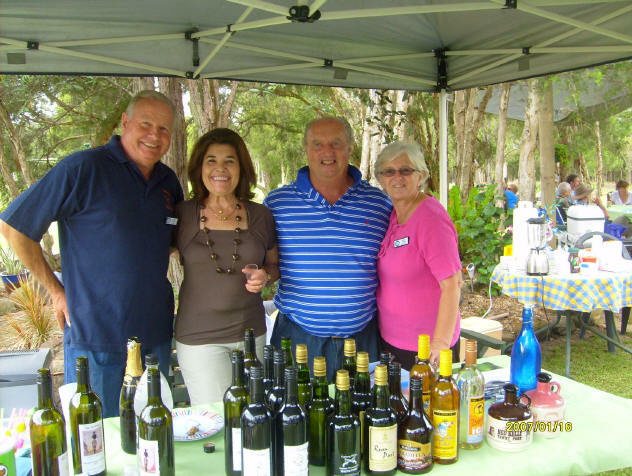 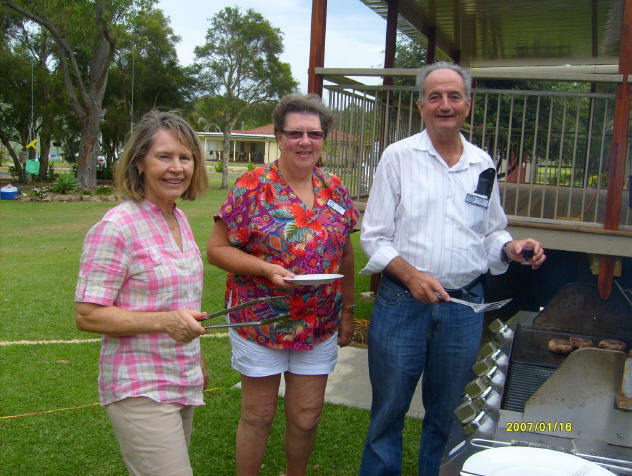 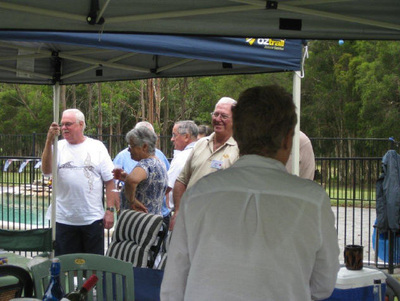 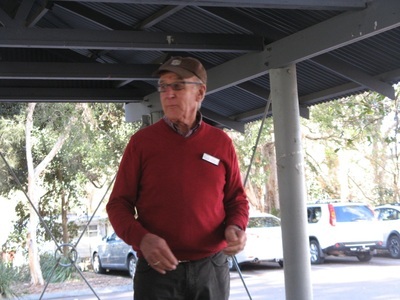 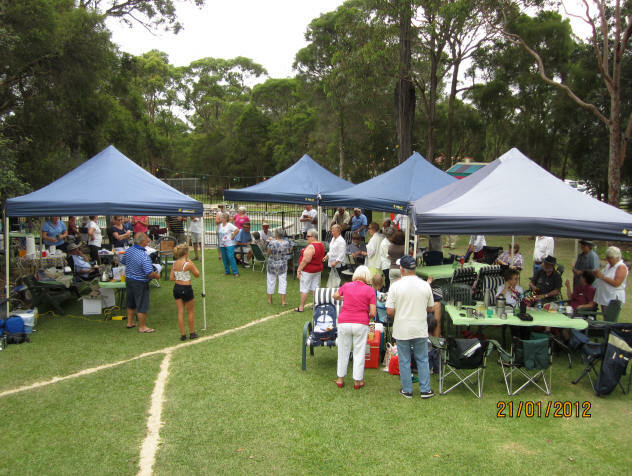 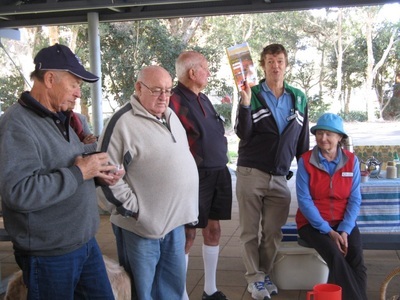 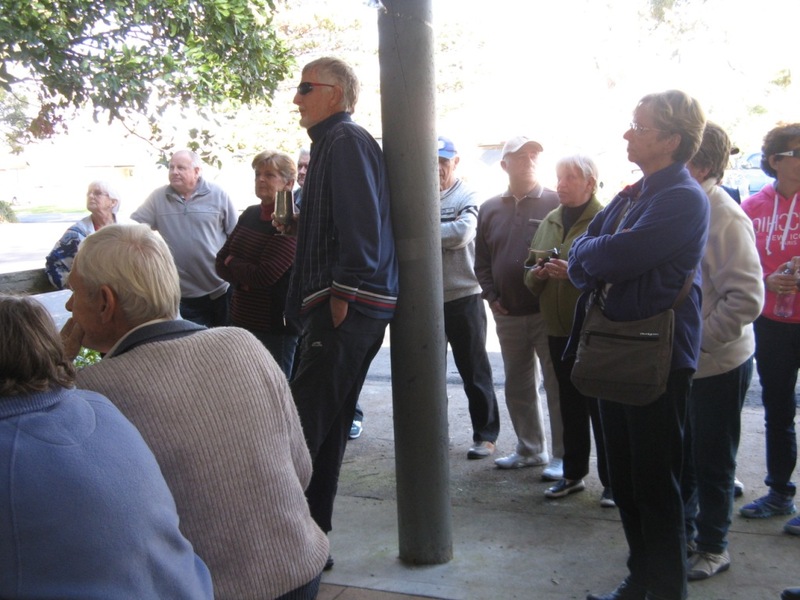 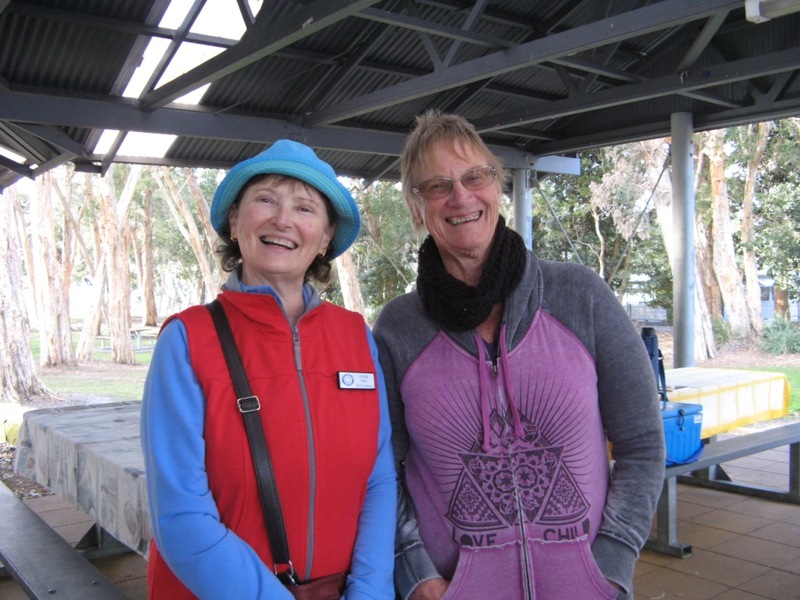 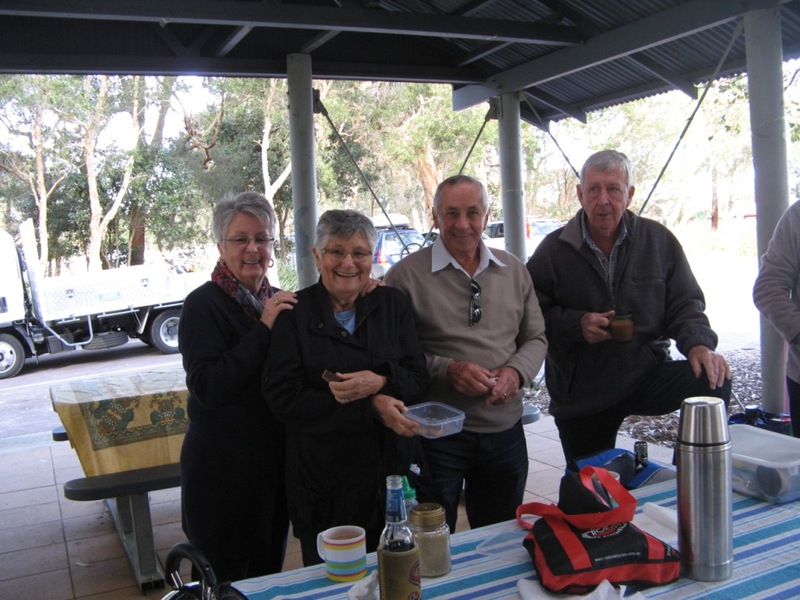 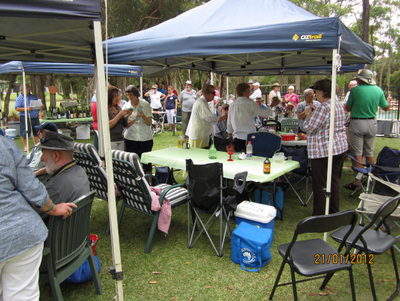 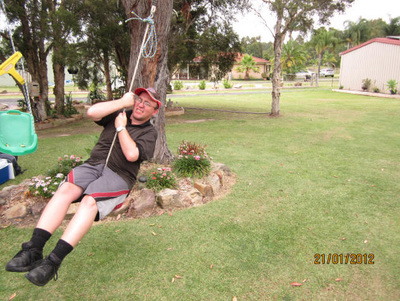 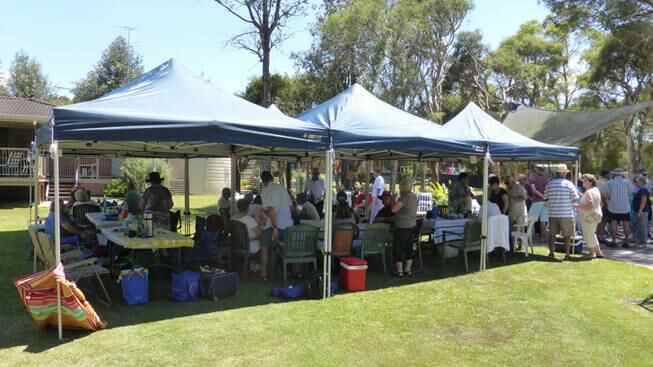 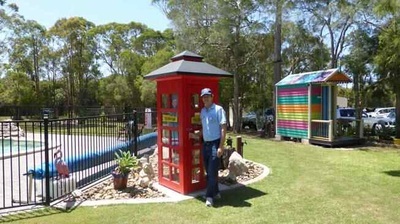 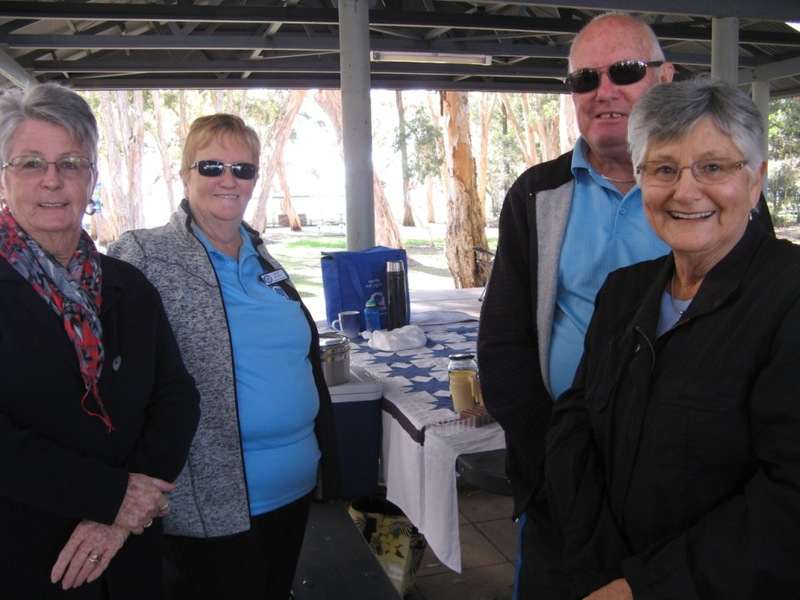 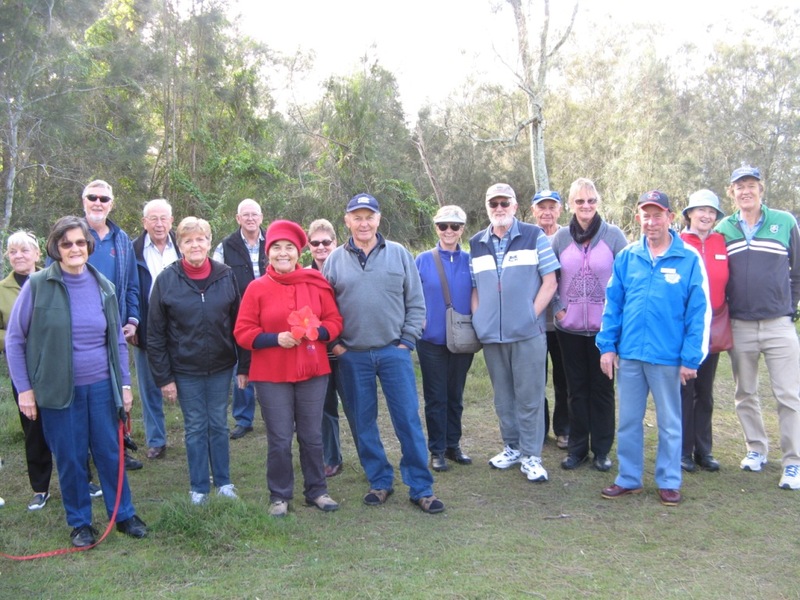 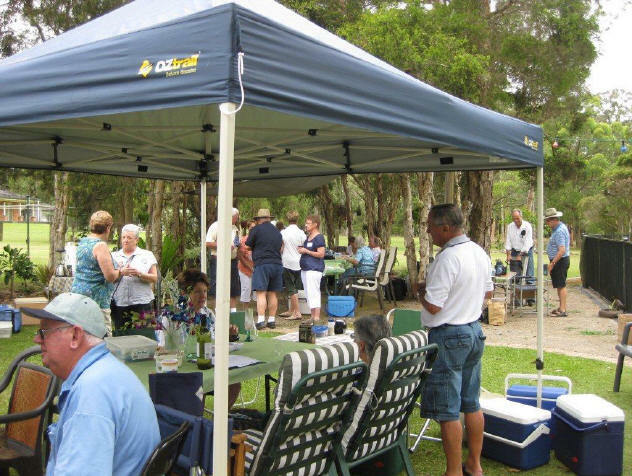 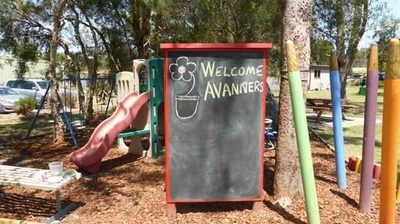 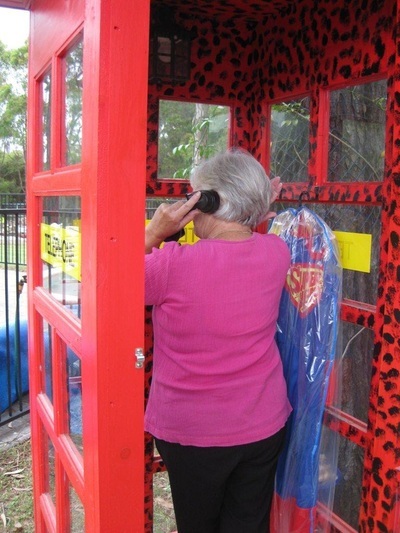 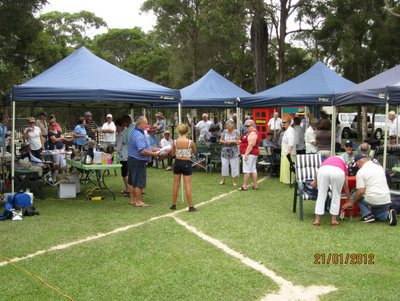 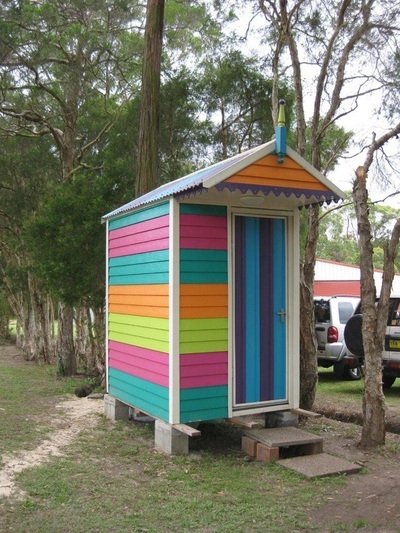 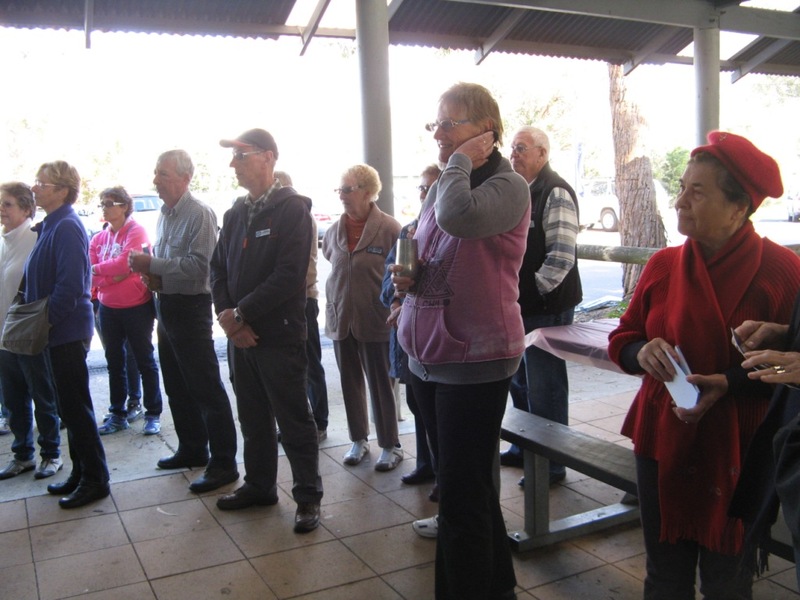 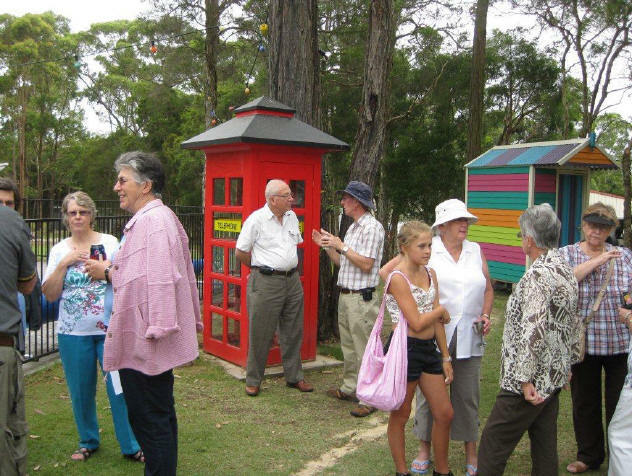 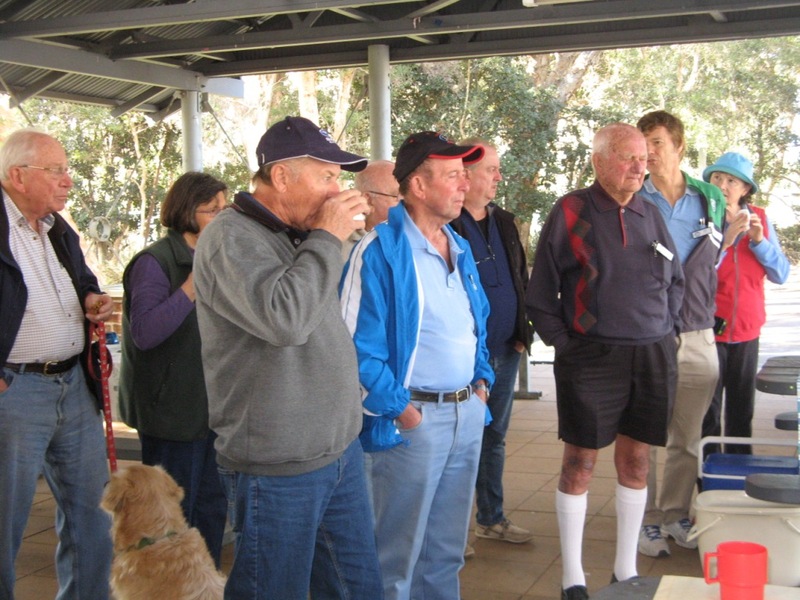 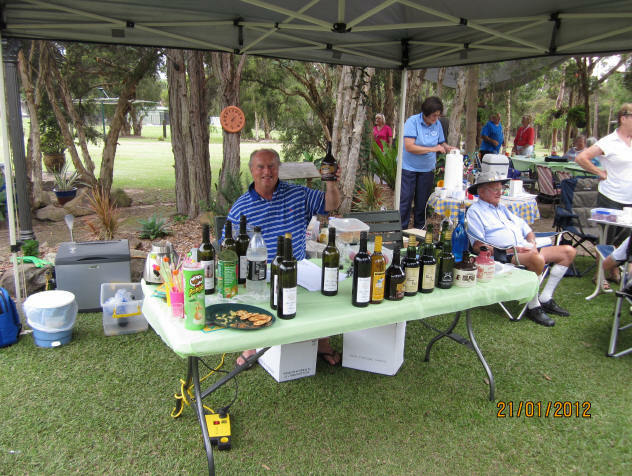 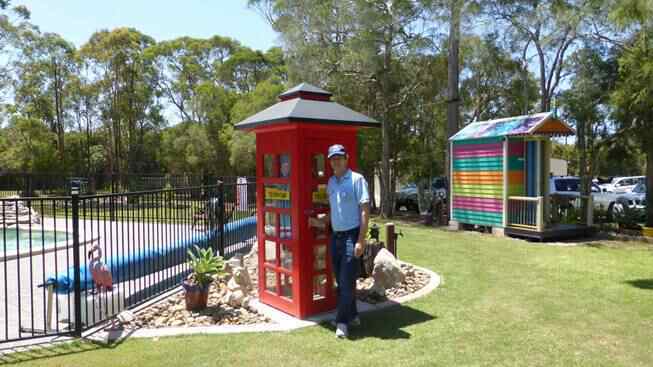 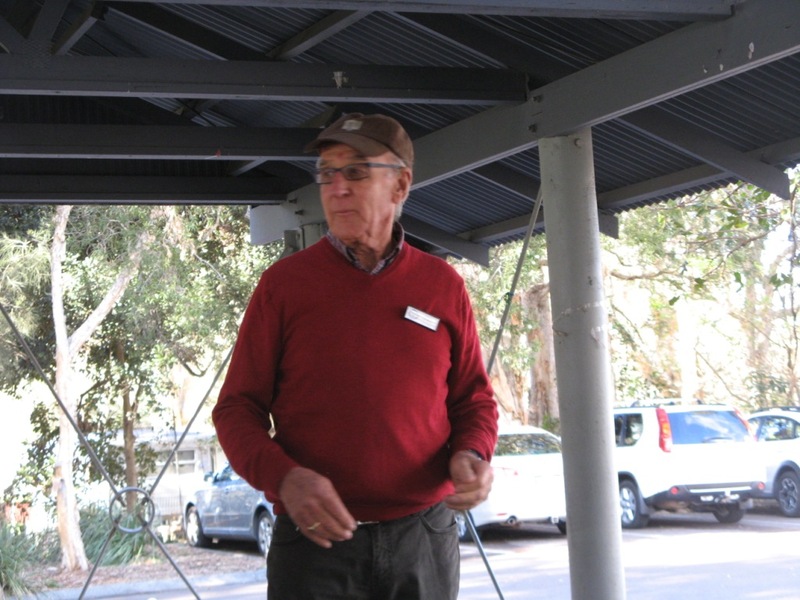 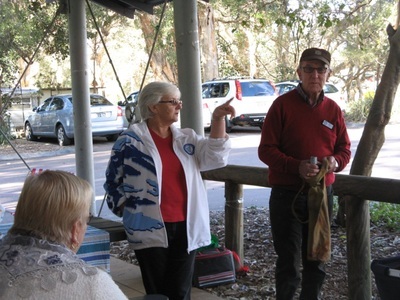 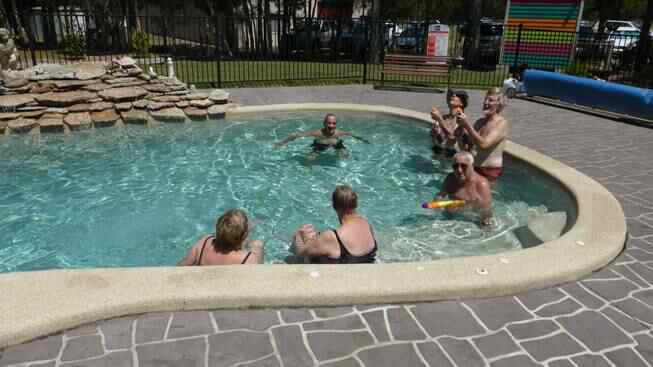 In June 2015 we had the first winter picnic held at Budgewoi McKenzie Park. Over 50 members attended and it proved to be a very successful function. 2014 Picnic at Robert and Barbara's home in January. 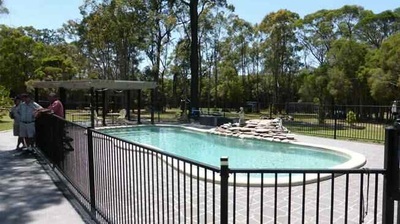 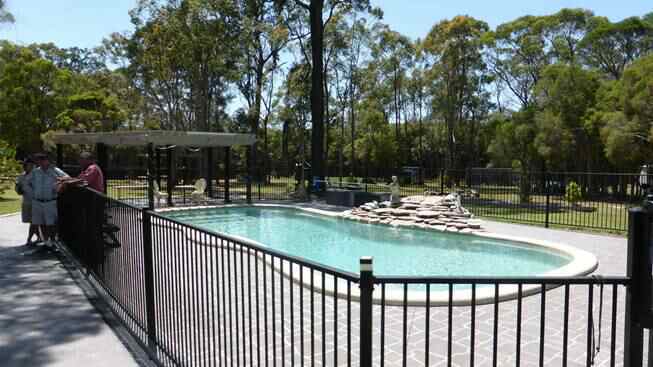 As usual Robert provided excellent facilities and the weather was very kind. 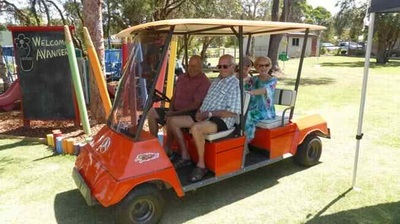 The pool and the golf cart were very popular. 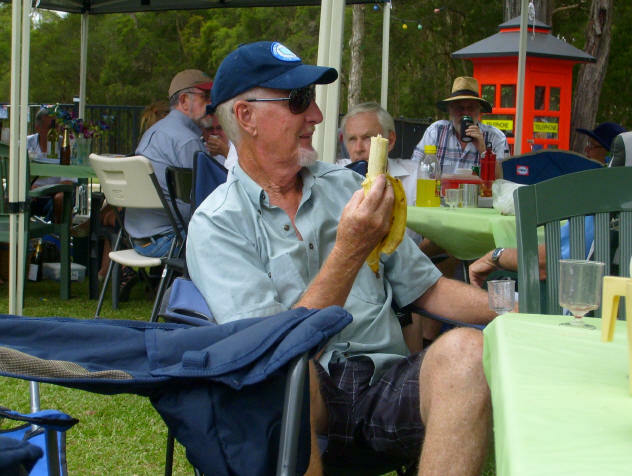 2012 Picnic at Robert and Barbara's home in January. The first official Club visit and very enjoyable.